Tactical light! Controller lag! Jets! 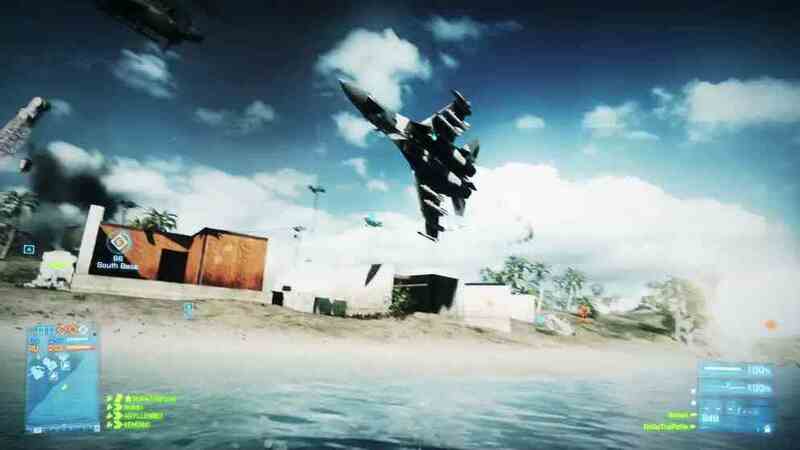 DICE has revealed the aspects of Battlefield 3 it is investigating as it prepares an update. In a podcast with Don't Revive Me Bro (via mp1st.com), Battlefield 3 senior gameplay designer Alan Kertz said DICE will tweak the tactical light attachment - used to blind enemy players. The brightness of the light will remain untouched, but its range will be reduced. Up close, the light will continue to be as effective as it is, but at a distance it will be less effective. Kertz also addressed the issue over controller input lag, which some players have complained about. Apparently this aspect of the game was not changed from beta to launch. Issues may be the result of certain TV set-ups. Either way, Kertz said DICE is looking into the problem. DICE is also looking into the mobile AA vehicles, which some players believe are too effective against jets and helicopters because they easily knock flying vehicles off their flight path and force a crash. The jets may see a change to help balance them better against ground vehicles, which can be easily repaired. This, according to Kertz, is unfair. Meanwhile, Kertz confirmed that weapons in Battlefield 3 do have more recoil when burst fired than the weapons in previous games in the series. Kertz said once players overcome the initial kick of firing in full-auto, the weapon is fairly steady, though extremely inaccurate. When burst firing, you need to deal with that initial kick every time you pull the trigger, making it harder to keep steady. However, your shots will be more accurate since the first bullet of each burst will always hit dead on.